Negoiu has the experience, equipment and strength to identify wind and solar resources, estimate costs, duration of capital return (IRR), net present value (NPV). 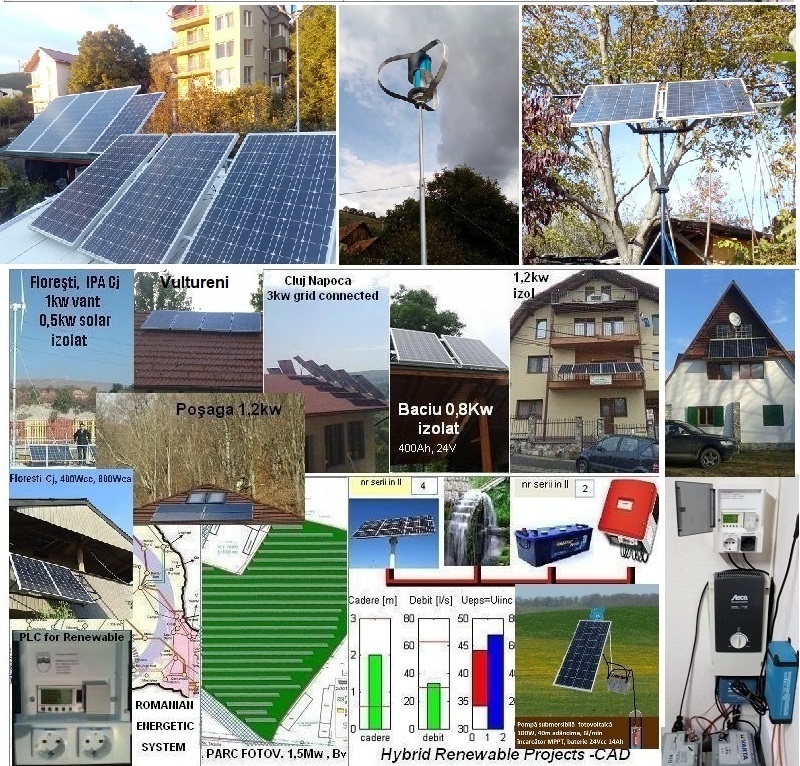 Negoiu designs, develops and implements intelligent solutions for generating electricity from sun and wind. Negoiu has a strong tool to design hybrid renewable systems. Systems and solutions provided by Negoiu equipment and products incorporating leading suppliers with a long life and low operating and maintenance costs. Our residential systems-based solar solutions are unique in the market in the world in terms of overall efficiency; these systems have a controller that manages power intelligently so as to use it (for heating, for irrigation etc) when we have surplus and the storage are full. Solutii viabile si durabile pentru producerea eficienta de energie.